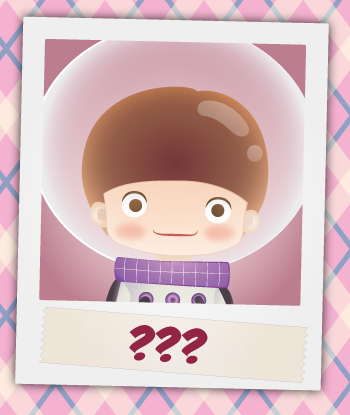 Posted on September 26th, by Mezmedia in Apps, Consumer. Comments Off on Bamba Ice Cream reviewed on SmartAppsForKids.com. We got 4/5 stars! Bamba Ice Cream got another review. 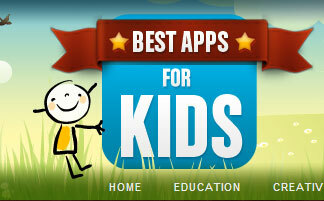 This time around it’s on popular kids app review site SmartAppsForKids.com. We got FOUR stars out of five! Sadly not a perfect 5/5 but we’ll try harder. The reviewer gave some interesting comments and feedback which we’ll add to our to-do list for the next update of the app. I particularly enjoyed the way the empty ice cream lids wiggle invitingly until they are filled. The player has the choice of common flavors such vanilla and chocolate, and some giggle-inducing ones including anchovies, alien, princess and dinosaur. The toppings, too, are cute, look delicious and include a mystery topping (I ended up with pirate and unicorn toppings). Others include rainbow sprinkles, gummy bears and fairy sprinkles. Just a quick update on our latest release. We’ve done pretty good for Bamba Ice Cream. 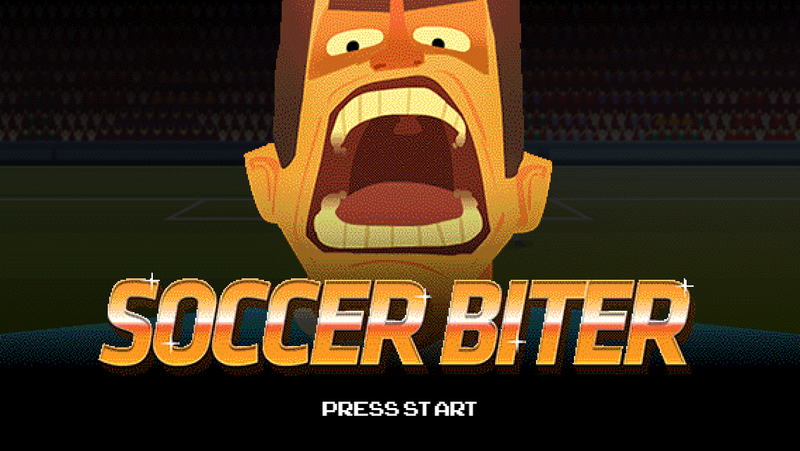 Within the first month, we have garnered 100,000 downloads from all over the world! Top countries include Malaysia, Saudi Arabia, UAE, Kuwait, US and Sweden. We thank you for all your support! Just to let you know we’re pushing extra hard releasing the next set of apps and we’ve got more updates planned for Bamba Ice Cream too, with a surprise flavor! 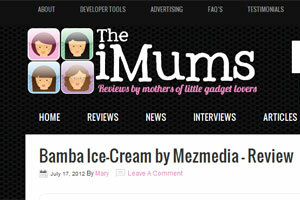 Well well well, looks like we’ve got Bamba Ice Cream and Bamba Pizza reviewed on CNET Asia. 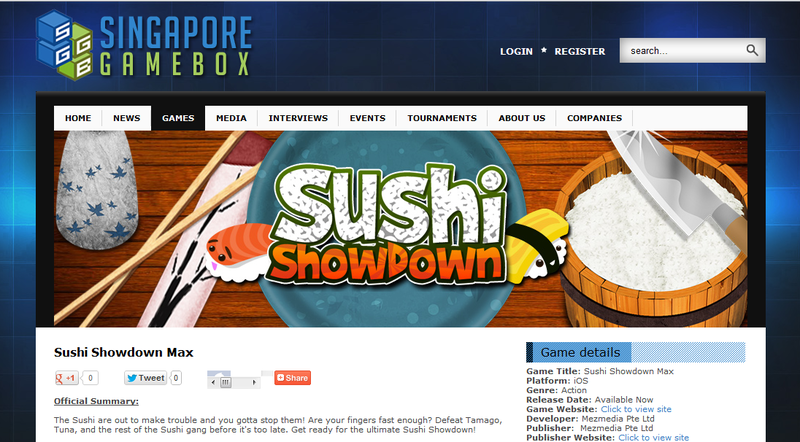 One of Asia’s best sites for technology, gadgets, reviews and more. Read by millions worldwide no less. 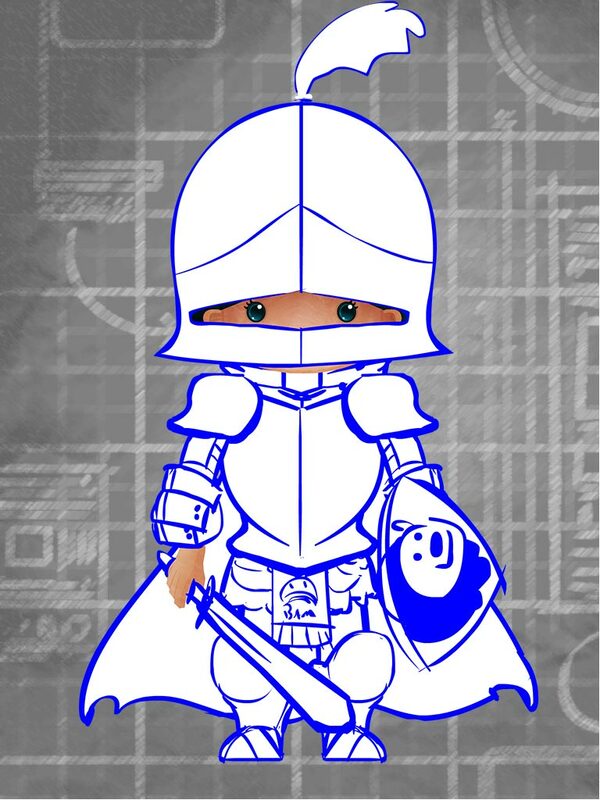 This is one of our characters from the current app title we’re working on. This space boy or space girl still needs a name. We ran a naming competition on Facebook recently and we’ve had some interesting suggestions like Yuri (named after the first man in space Yuri Gagarin) or Sally (named after the first woman in space Sally Ride). We’re putting more characters up as the weeks go, so stay tuned. For more updates, we suggest liking our Bamba Facebook page (http://www.facebook.com/bambakids) and following Bamba on Twitter @BambaKids. 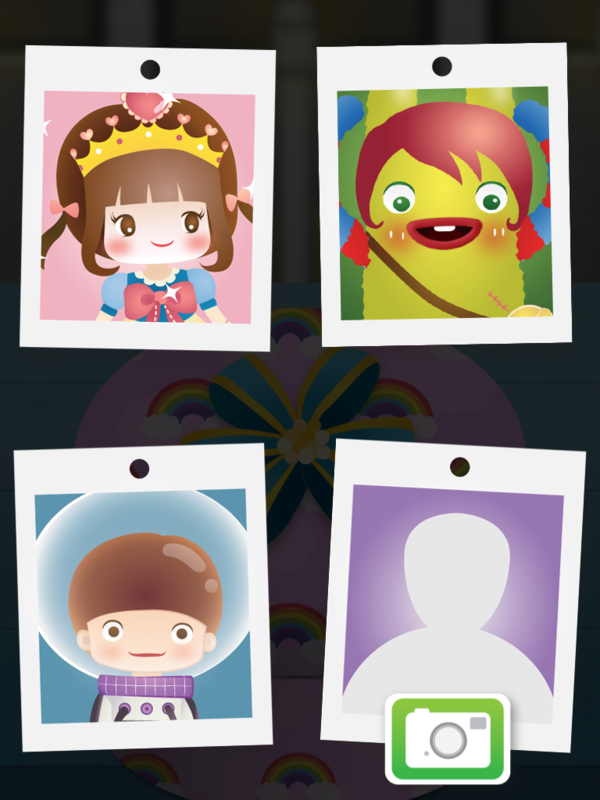 This app is good for imaginary play, and can be used by two children at once, one can be the customer and the other can work in the ice-cream shop. It also works on fine motor skills (dragging and dropping) and counting, and above all it is fun! My children are all really enjoying playing with this app, and play well together using it (which is always a huge bonus !!) They give it a big thumbs up. Take a look at the whole article at The iMums. 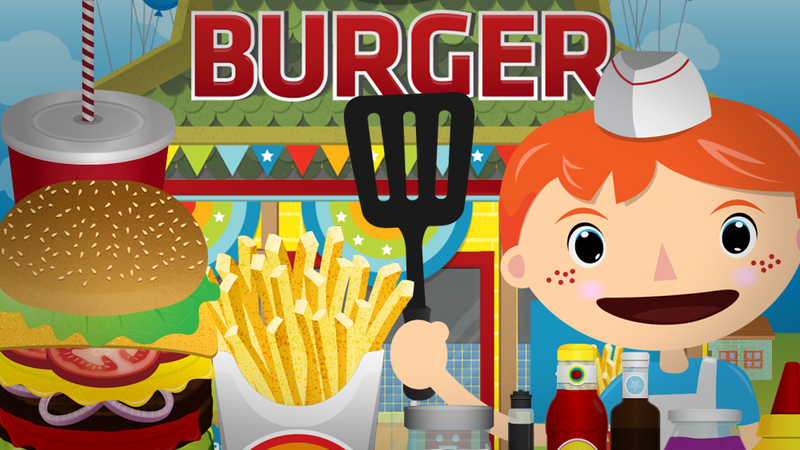 Aimed at two- to four-year-olds, Bamba Ice Cream and Bamba Pizza teach children important numerical and social skills while they pretend to run an ice cream parlor or pizza restaurant. Best of all, Bamba Ice Cream allows for group play. 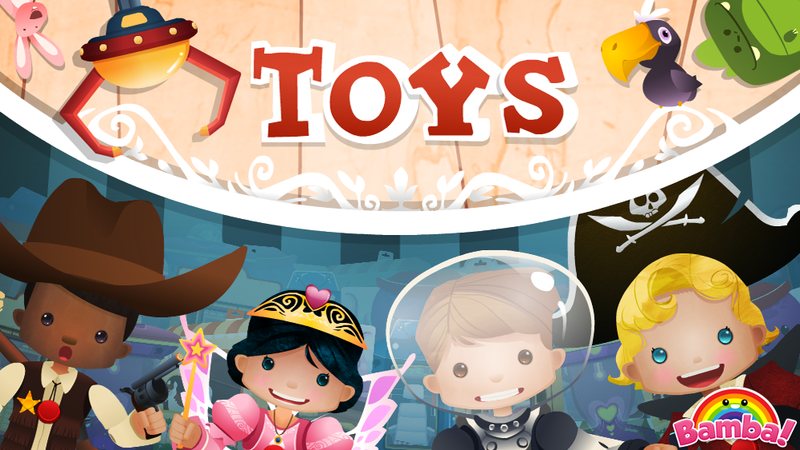 Parents or other children can play the role of customer and choose from an ice-cream cone, cup, banana split and more. 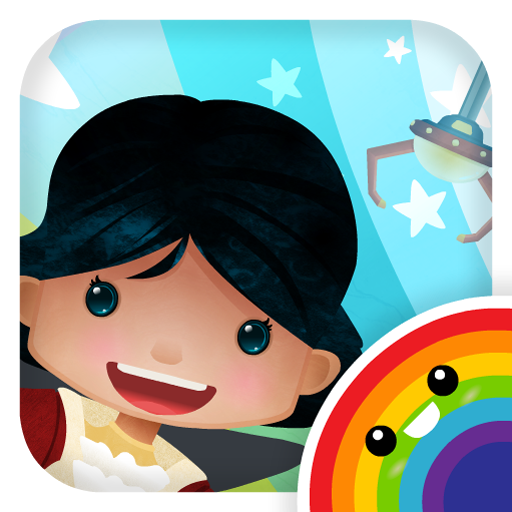 Mezmedia, a Singapore-based interactive studio, is proud to present its latest iPad apps that educate children through play. 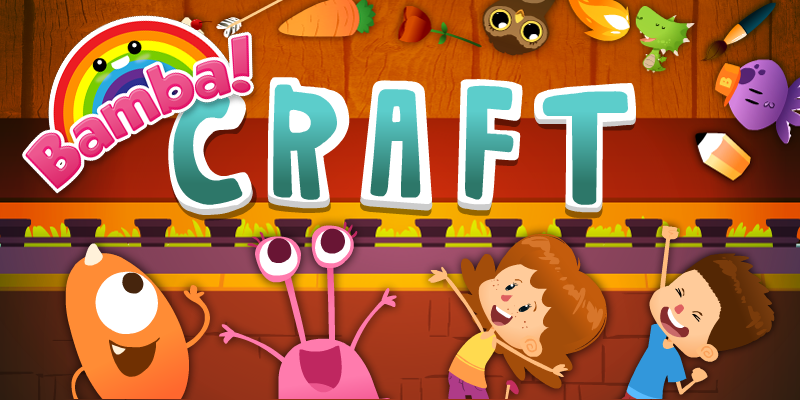 Aimed at two- to four-year-olds, Bamba Ice Cream and Bamba Pizza teach children important numerical and social skills while they pretend to run an ice cream parlor or pizza restaurant. It’s every kids’ favorite dessert – Ice-Cream! Let them run an Ice-Cream Parlor. Custom-make your ice-cream dish with lots of wacky ingredients. Decorate with the mystery topping! Don’t forget to eat it when you’re done! 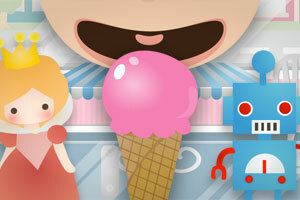 Targeted at kids aged two to four, kids will enjoy making their own ice-cream. What’s more, Bamba Ice-Cream allows for group play. Parents or other children can play the role of customer and choose from an ice-cream cone, cup, banana split and more. Best of all – it’s FREE! 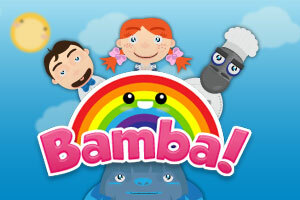 Visit the official Bamba website. 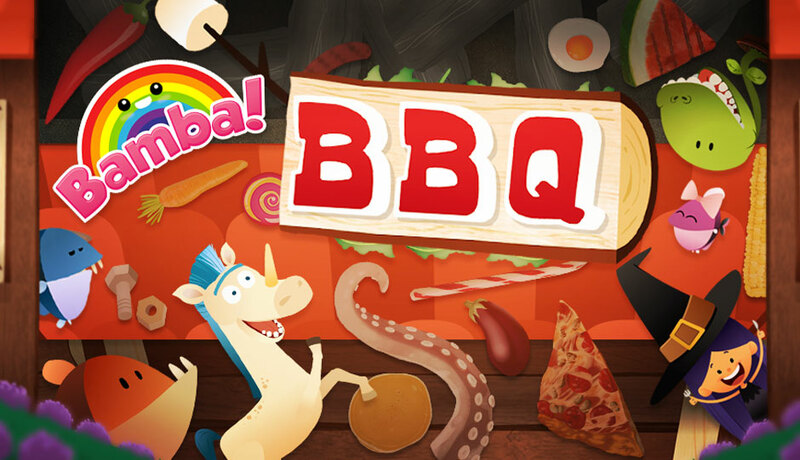 Download Bamba Ice-Cream for the iPad. It’s Free!